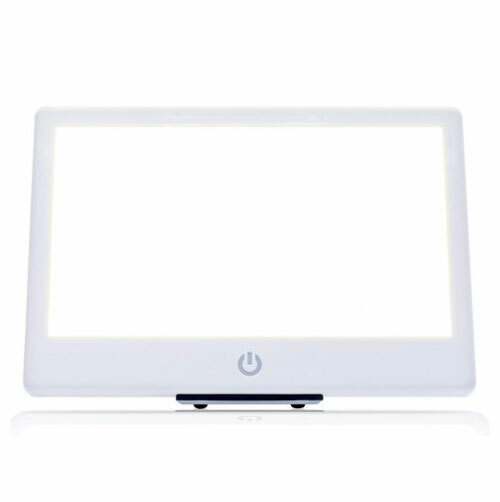 The Alaska Northern Lights Aurora LightPad Mini is an excellent light therapy device. 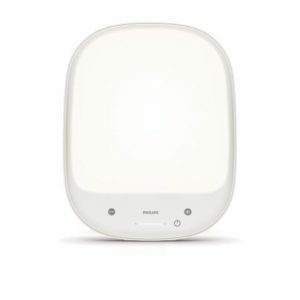 It is small, portable and puts out 10,000 lux at about 25 inches, which is what helps sets it apart from other lamps. This lamp excels in the majority of our categories with only its lack of certain features letting it down. Despite the high price of this lamp, there are a lot of benefits to this lamp over others with a smaller price point. Amazon lists the lamp at $179.77, which puts in near the top in terms of price in our test range. 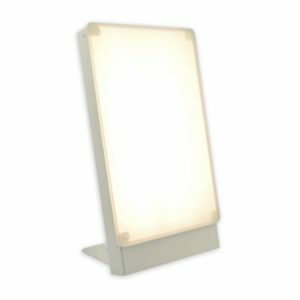 Despite the lack of a timer and it’s functional but average stand, it’s build quality, performance, pleasing aesthetics, and class-leading, 7-year warranty means this is our current editors choice and overall best scoring light for treating SAD. 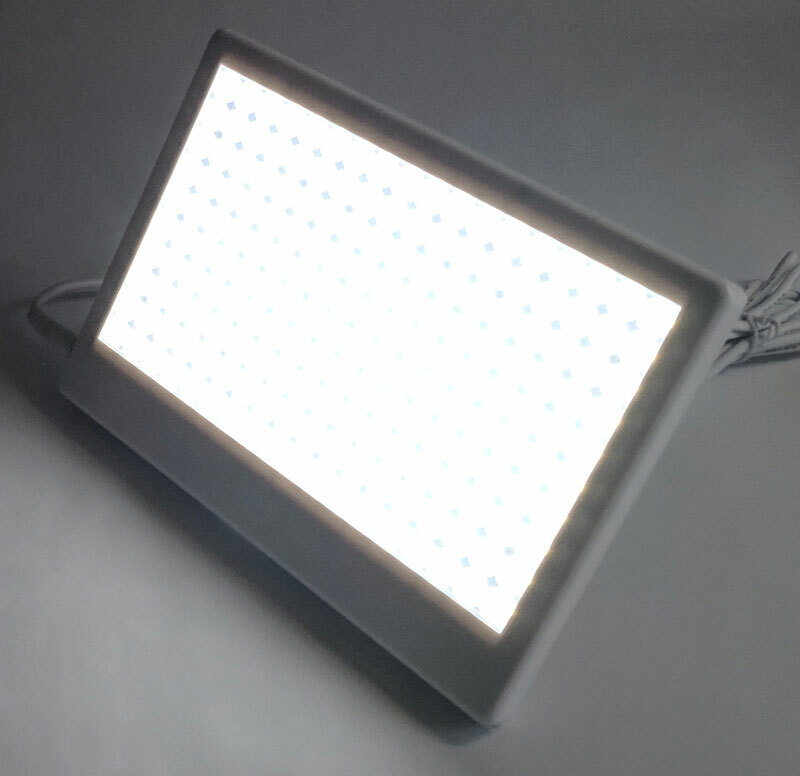 10,000 LUX – Brightest broad spectrum therapy light on the market. Safe and efficient, UV free bulbs mimic natural daylight – maximum results at a comfortable distance. *Beware of cheap low-quality imitations that offer ineffective results. IMPROVE MOOD – A natural remedy for the winter blues. Seasonal Affective Disorder (SAD) sufferers can now enjoy their winter months; helps with non-seasonal depression. SLEEP AID – Realign your circadian rhythm and reset your body clock. Helps with Sleep Disorders such as DSPS as well as jet lag and adjusting to a nighttime work schedule. INCREASED PRODUCTIVITY – Increase focus and alertness with just minutes of therapy a day; helps you feel naturally energized while improving cognitive performance. 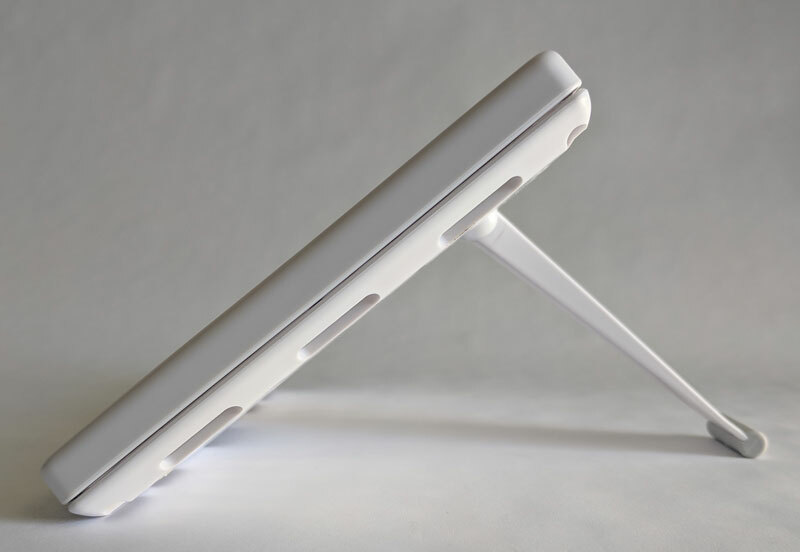 SLEEK DESIGN – Simple and slim modern design is lightweight and compact – about the size of a tablet. 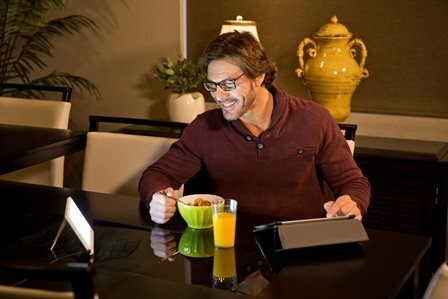 Integrates seamlessly into your everyday life, it doesn’t stand out in your home or office. Alaska Northern Lights was founded in 1993. 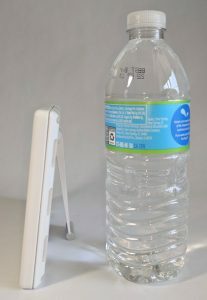 The Alaska-based company also markets a larger version of the Aurora LightPad. For 23 years, they have specialized in light boxes for use in the treatment of seasonal affective disorder. 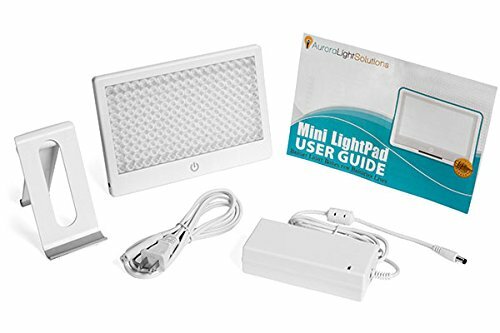 The Aurora LightPad Mini is the only lamp in our test to score top marks in both the build quality and the look and design categories in our test. This lamp is surprisingly small. The dimensions are only 0.5 x 7.5 x 5.25 inches and it only weighs 9 ounces making entirely portable. The unit is about the size of an iPad mini and has a single power button that also cycles through the brightness settings. 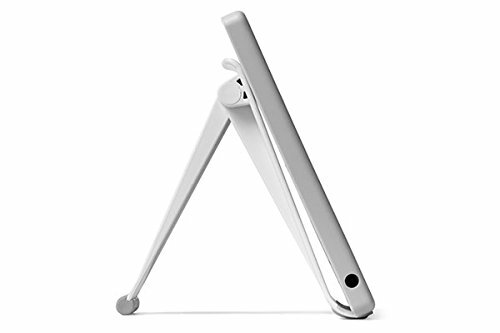 There is a kickstand used to rest the device on which has 13 different angle options although it lacks the ability to tilt down. 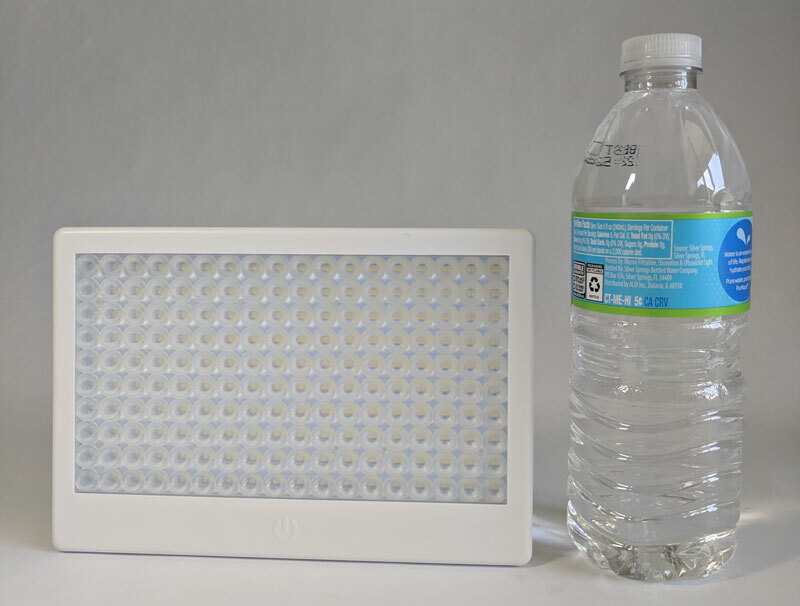 The panel is comprised of a 180-light LED array and a diffusing pane. When the lamp is on, the individual LEDs are not visible. This is definitely one of the more stylish SAD lamps with its simple design. The clean lines and small design make the lamp unobtrusive – it definitely doesn’t look like it belongs in a hospital. The Lumos lamp can be used right out of the box. You need only attach the power cord to both the unit and the wall. Since the Lumos 2.0 model is no longer rechargeable, there is no need for any extended setup. The power button cycles through the brightness settings. Because the actual light panel can be tilted away with ease, you will never have to look into the light to change the setting. It is solidly built and definitely does not feel like it’s made of cheap plastic. However, the unit gets pretty warm after about ten minutes of use – something I haven’t noticed with many other light therapy devices. Of course, there are 180 LEDs packed into a small space, so perhaps this is a contributing factor. It isn’t warm enough to hurt when you touch it or damage the plastic. One really important factor that helps this lamp score top marks is the unparalleled, 7-year unlimited warranty. This is class leading and we cannot stress how nice it is to know that your unit, especially for the price, is guaranteed to be working for the next 7 years. 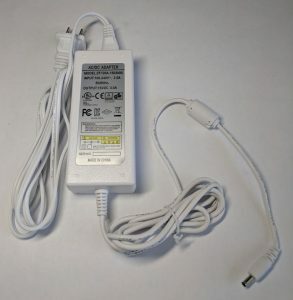 Having this sort of guarantee is worth its weight in gold especially as we have heard some complaints about a malfunction in the power cord – that it feels loose on the unit and causes the unit to stop working. The cord on my unit functions as intended and does not have this problem. Customer service fixes this problem without much trouble, though some have reported slow response times and faulty replacement power leads. Nothing else in our top 10 list comes close to the performance score of this light. 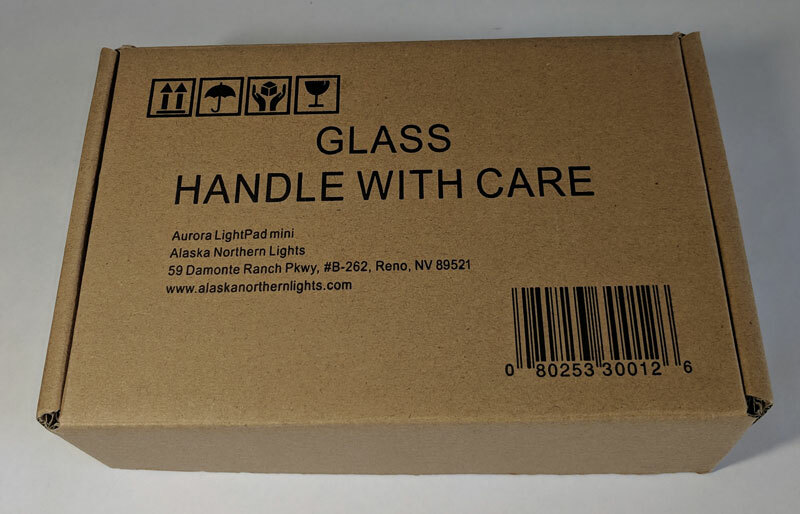 There are other models out of the 20 that we tested which come close, like the Alaska Northern Lights North Star 10,000, but it is large and unwieldy and the lack of LED lighting limit its appeal compared to the Aurora LightPad Mini. This lamp’s main boast is that it delivers 10,000 lux at a distance of 25 inches from the surface of the light. The Aurora LightPad Mini gives off a ridiculous amount of light for its size. The light is extremely bright no matter what setting its on. Other light therapy devices have to be relatively close to your eyes (most between 8 and 12 inches) to put off that intensity. This seems to be a much more comfortable distance for the light to be from your eyes. With the brightness of this unit, it evens out quite nicely. 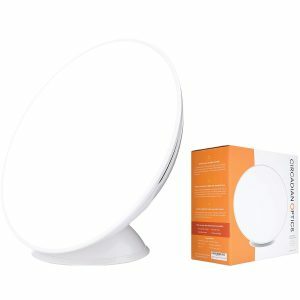 The Aurora LightPad puts off broad spectrum light, which includes no UV rays at all, so there is no need for a UV blocker. 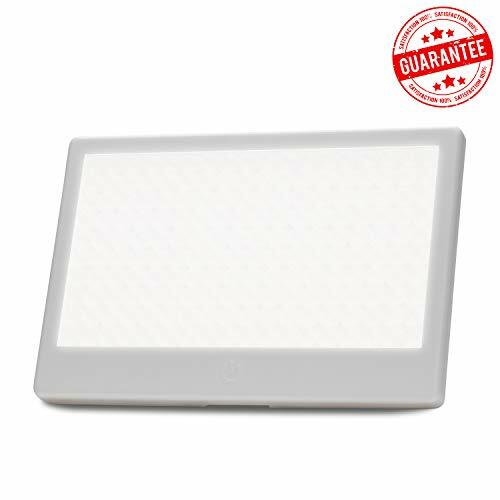 LED is our preference when it comes to the light source as they pack more of a bang for your buck and allow a much smaller Light therapy device. 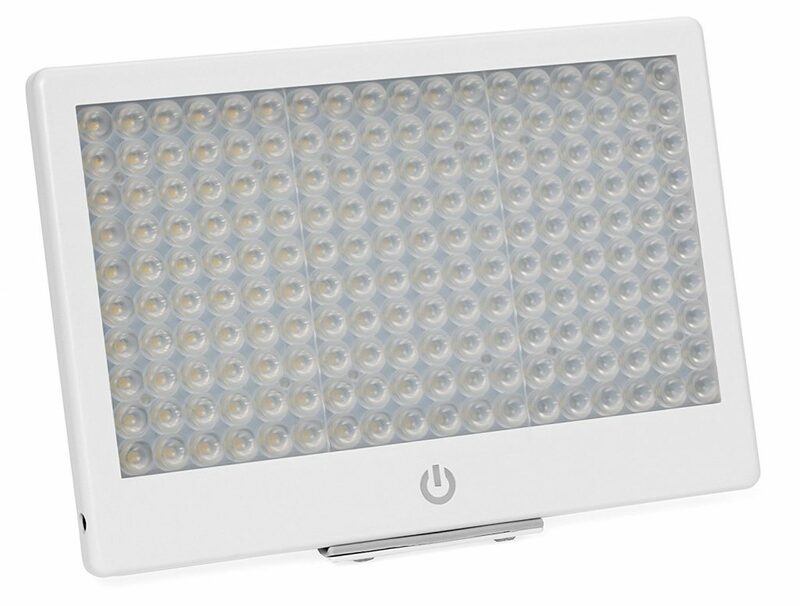 The Aurora LightPad Mini has 180 LED bulbs packed into its small frame. This is no surprise given the amount of light it produces. The most disappointing thing about this lamp is the lack of additional features. It has scored among the lowest in our top 10 although when you include all the lamps we have tested, it has an average amount of features. For the price, it doesn’t come with a timer, which is disappointing. Adding a simple timer would really make this already impressive lamp even better. You cannot hang this unit on the wall. The base the lightface sits on is very small but is stable regardless. 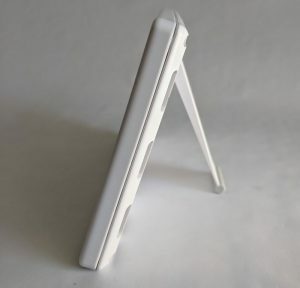 You can tilt the stand at 13 different angles. Unfortunately, as is common with the majority of SAD lights, you cannot tilt the lamp down to shine the light into your eyes from above and it is not height adjustable which limits its score in this category. Because this lamp runs on anywhere from 110 to 240 volts, it can be used internationally with the right adaptor. This is something that CFL powered models lack. It is extremely portable and works well for travelling. This lamp is quite the investment at $179.77 and scores in the bottom half of our top 10 for value but you should consider 6 out of 10 to still be of decent value. The 7-year warranty is not seen anywhere else in the market and if you want a SAD light that will last the test of time, this is the one to get. Its performance is unparalleled for its size, beating out all the larger lamps we have looked at. 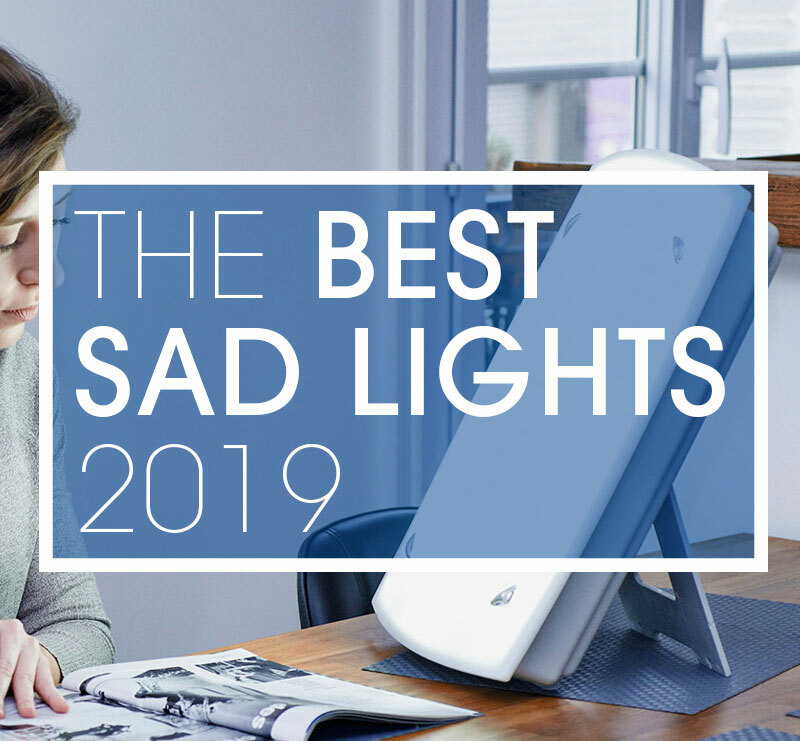 While there is not a perfect lamp out there yet, we consider this the best lamp out there at the moment and worth the money, especially for serious SAD sufferers.